Travis Strikes Again: No More Heroes is on its way to an exclusive launch on the Switch, and we now know when to expect it. Previously announced for a 2018 release, a tweet from Nintendo today revealed that the quirky hero’s new adventure will begin on January 18, 2019. The new game from Grasshopper Manufacture (directed by Suda51) sees the titular hero drawn into a corrupted video game console, leading to what sounds like a surreal adventure through eerily familiar video game landscapes as Travis aims to squash bugs in the code. The game is also set to include cooperative play with an additional player. 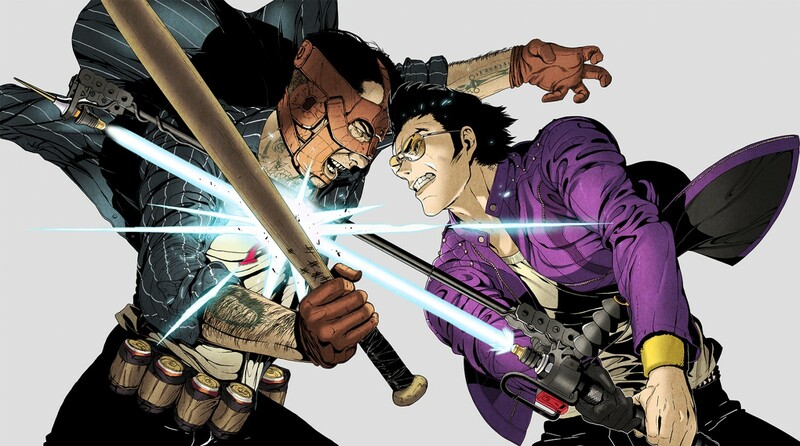 Watch the previously revealed trailer for Travis Strikes Again below. For more from Suda51, check out our interview with the Grasshopper Manufacture figurehead.